Coolpad has launched Coolpad Cool 3 smartphone in India. It has a 5.71-inch HD+ Dewdrop notch display powered by a 1.3GHz Octa-Core processor with 2GB RAM and 16GB Storage. 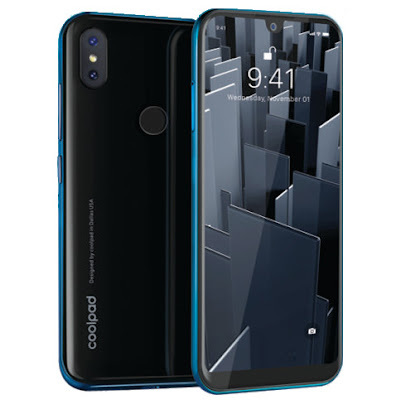 It runs on Android 9.0 (Pie) On Camera It has an 8-megapixel rear camera along with a 0.3 MP secondary camera and a 5-megapixel front camera with beautify features. It has face unlock and a fingerprint sensor on the back. Packed by a 3000mAh battery.